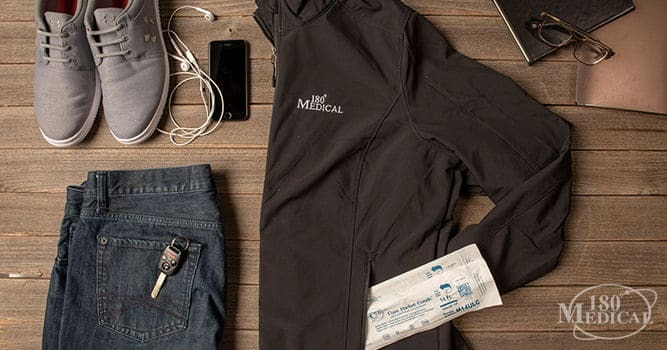 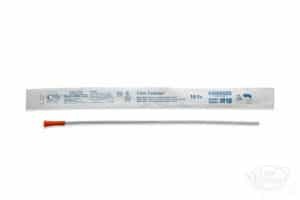 The U-shape Cure Medical Pocket Catheter was created to give men an option to discreetly carry their catheter in their pants pocket. 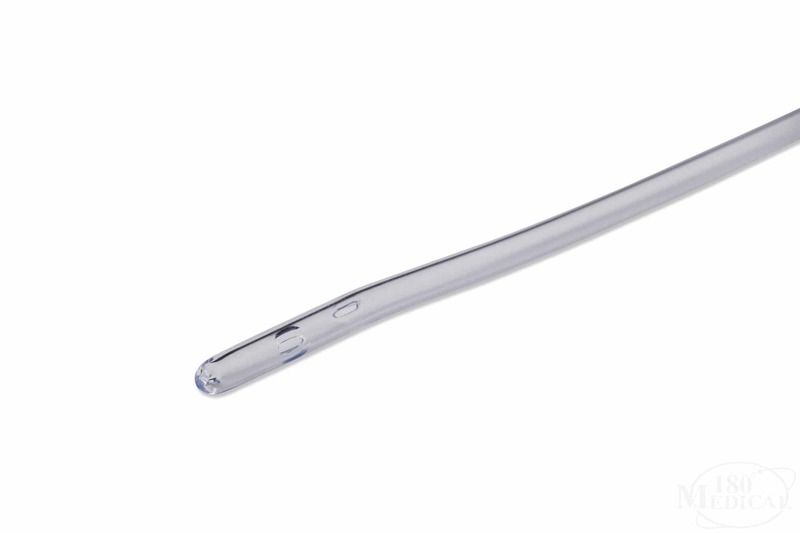 It has a rounded tip and fire-polished eyelets offer a more comfortable insertion. 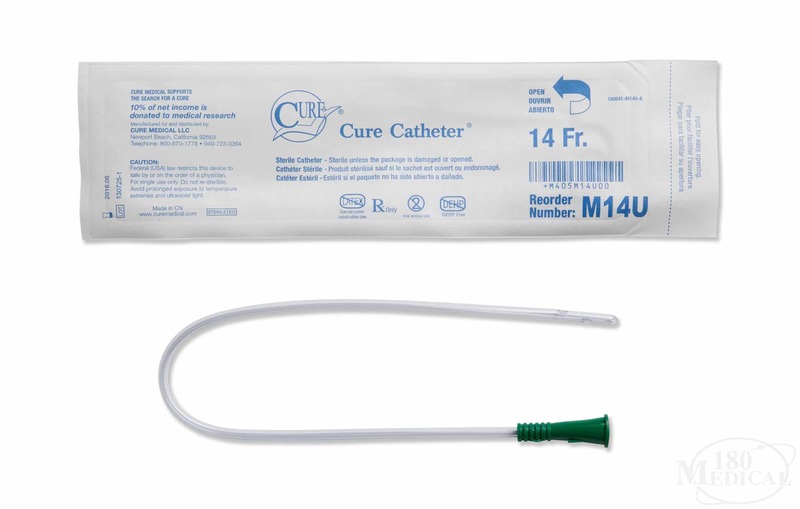 Cure catheters are not made with DEHP, BPA, or natural rubber latex. 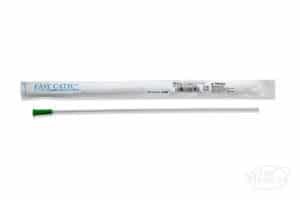 Cure Medical also donates 10% of their net profits to scientific research related to spinal cord injuries and CNS disorders. 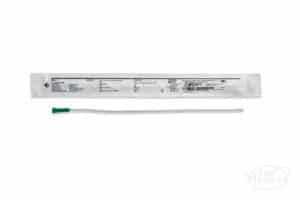 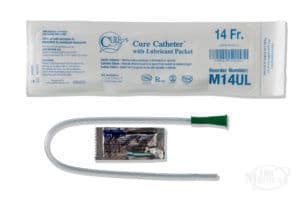 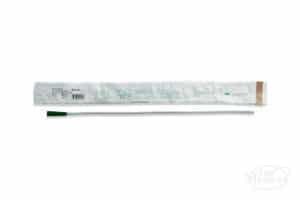 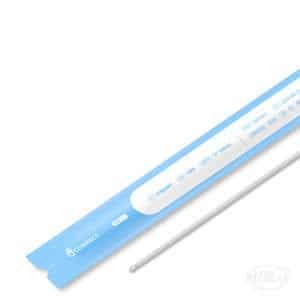 Cure Medical Pocket Catheter is also available packaged with lubricant and as a catheter kit.